We are revamping our giveaway mechanics for our Aerophone Cebu Giveaway Week 3! Now, winning will be easy. Plus, you get to choose your own accessory! 1. 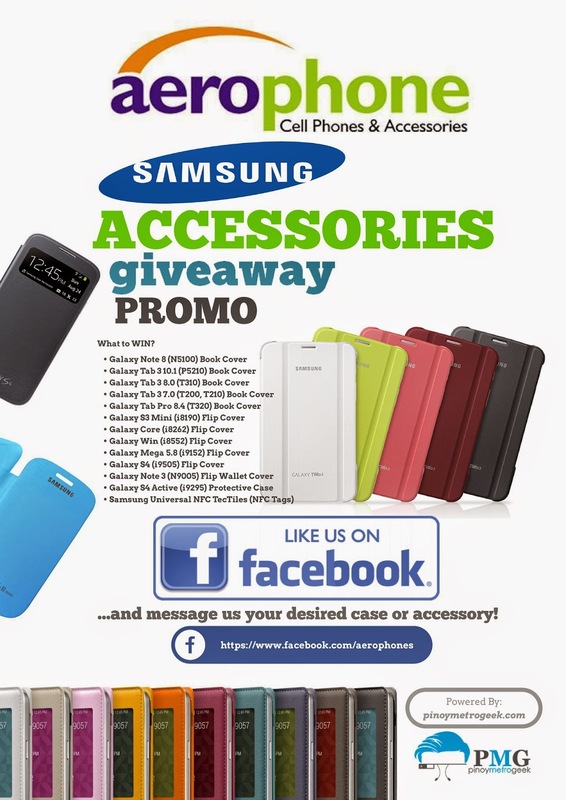 LIKE Aerophone Cebu Page HERE. 2. Message or PM Aerophone Cebu your desired item from the list provided below. This week, we will be giving the first 100 qualified LIKERS their chosen accessory. Good Luck! Check out the promo guidelines here.